In just under four weeks, we will be hosting our 8th Annual Mount Sinai BioResearch Product Faire™ Event, situated at the Mount Sinai School of Medicine. At this years event, we are expecting 300 university science researchers who are actively searching for new products, equipment, and services for their labs. This tradeshow event drew scientists and researchers from many different departments and buildings around the Mount Sinai Medical School campus. Opening this spring is the 550,000 square foot Hess Center for Science and Medicine. This 13-story building is designed to bring the clinical and research areas all under one roof. 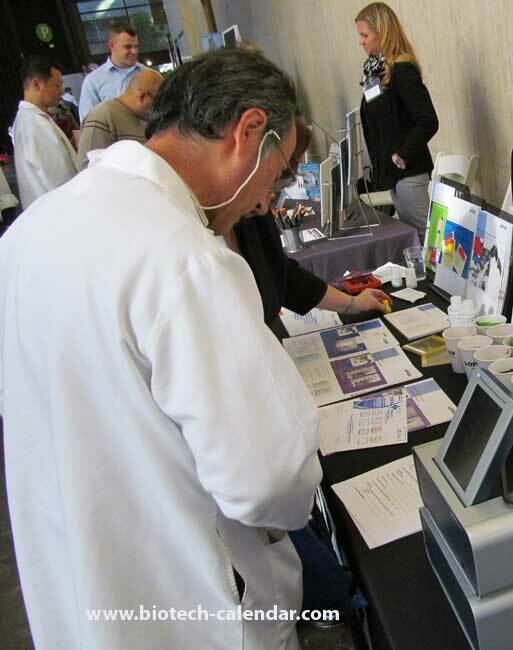 Researchers and laboratory supply companies are invited to attend our 8th Annual Mount Sinai BioResearch Product Faire™ Event on March 27, 2013 at the Mount Sinai School of Medicine.